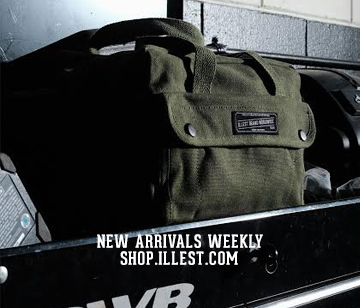 Home LIFE	Pandora One Featured in Super Street! 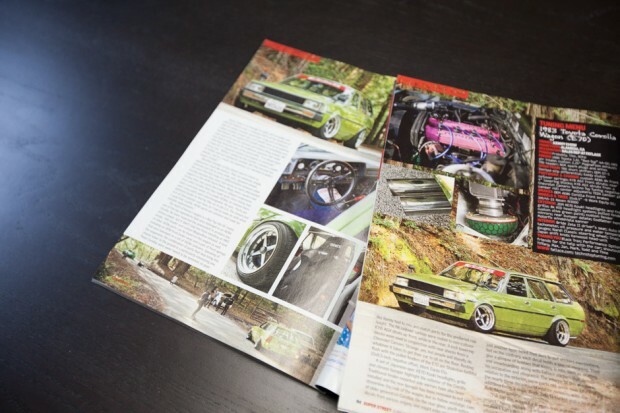 Pandora One Featured in Super Street! 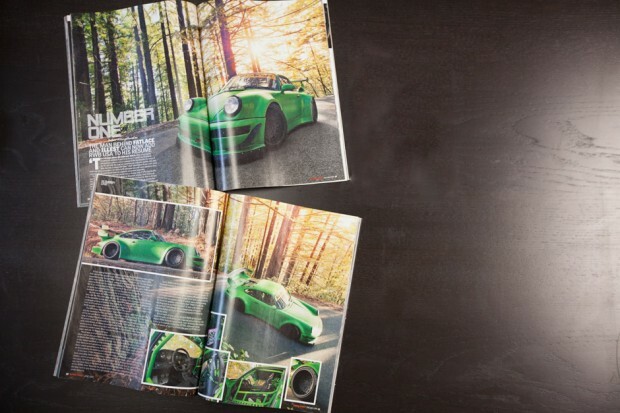 The RWB Pandora One was featured in this month’s Super Street issue. 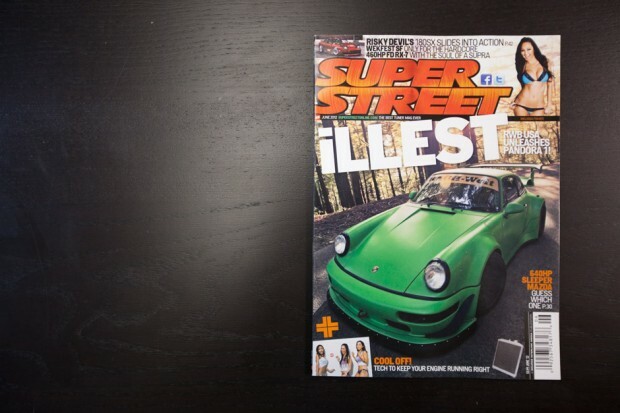 Super Street has been one of the main staple automotive magazines out there for many of us and is almost as old as the import aftermarket scene itself. A good number of juicy images are in it, shot with the talented eye of Sean Klingelhoefer. Also featured is none other than fellow Fatlace employee Kenny Chow’s old school wagon Corolla! So go to your local zine stop and check out these two mean, green machines along with a lot of other great ride features in this month’s issue. 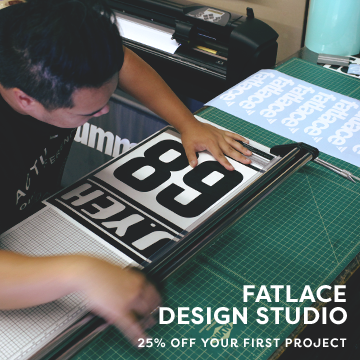 2012 Spring Fatlace Tee Baggin’ Sale!